Generate a Teamviewer meeting request from TOPdesk and add it to the progress trail of your call to quickly get remote access setup with a caller. Is your caller having issues which would be so much easier to investigate with remote control of that machine? Directly generate a TeamViewer meeting request from TOPdesk and you can quickly help your caller! Integrating TOPdesk with TeamViewer is free, but depending on your organization you might need to pay for a TeamViewer license. 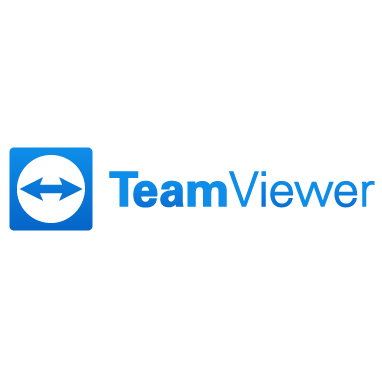 Check out the TeamViewer website for more information. Log in on the TeamViewer website and look for “Edit Profile”. You’ll have the option to generate a new script token there. Make sure permissions are set to “Create meetings”. Download the script below and load this into TOPdesk. Make sure to fill in the variables such as your own TOPdesk URL, TOPdesk credentials (base 64 encoded) and the TeamViewer script token.